, one of the most breathtaking landscapes in the world. 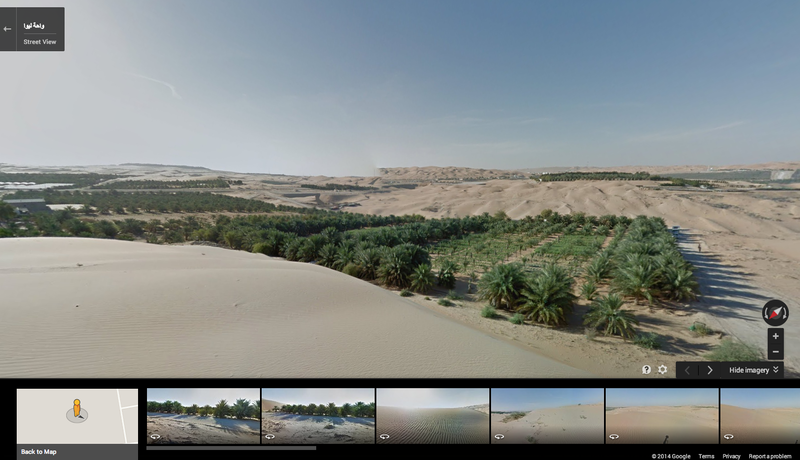 Imagine sitting atop a camel looking across a vast expanse of desert dunes. A glimmer of green flashes in the distance. It could be a mirage or a bountiful oasis just awaiting your discovery. 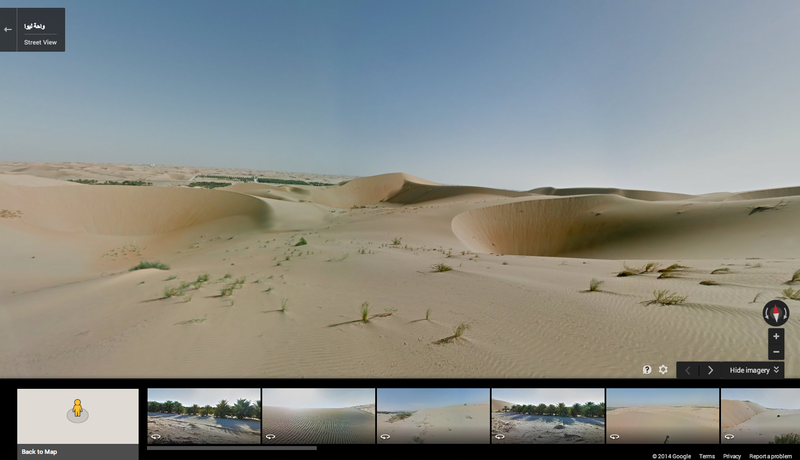 Now with Google Maps, you can see for yourself and journey across the sands of the Liwa Desert, one of the most breathtaking landscapes in the world.